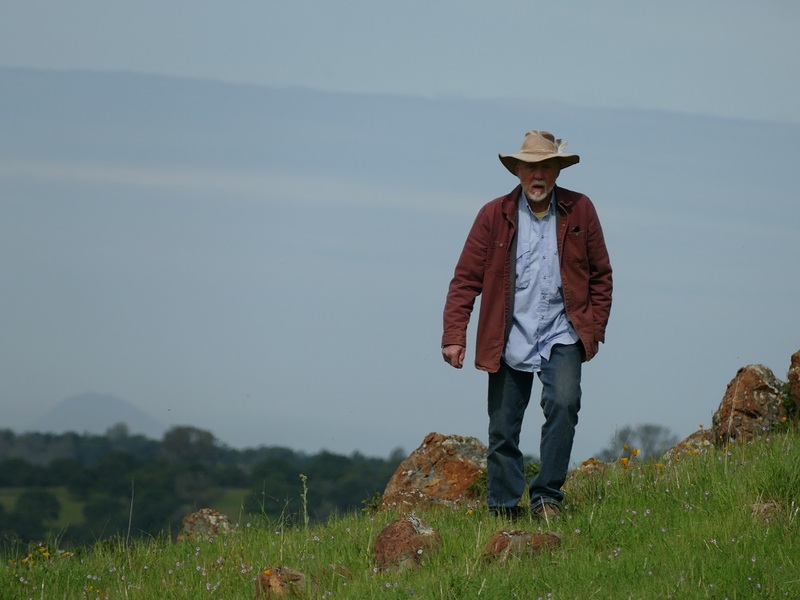 My confirmation as a director at Bear Yuba land Trust this spring coincided with one of the wettest years on record. I recorded 94 inches of rain here at Jack Rabbit Hill. 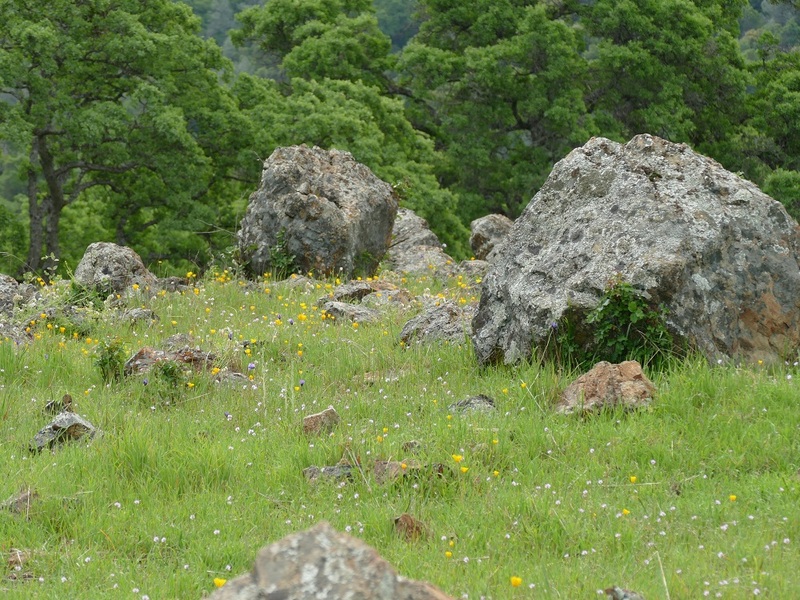 The precipitation brought our hills and forests back to life after years of drought. The photos and video are of our BYLT Garden Bar Property. It fronts 2 ½ miles of the Bear River (Rio Oso) and was where immigrant parties coming over and down from the rigors of Donner Pass forded the river on their way to Johnson Ranch and Sutter’s Fort; the end of one journey and the beginning of another. 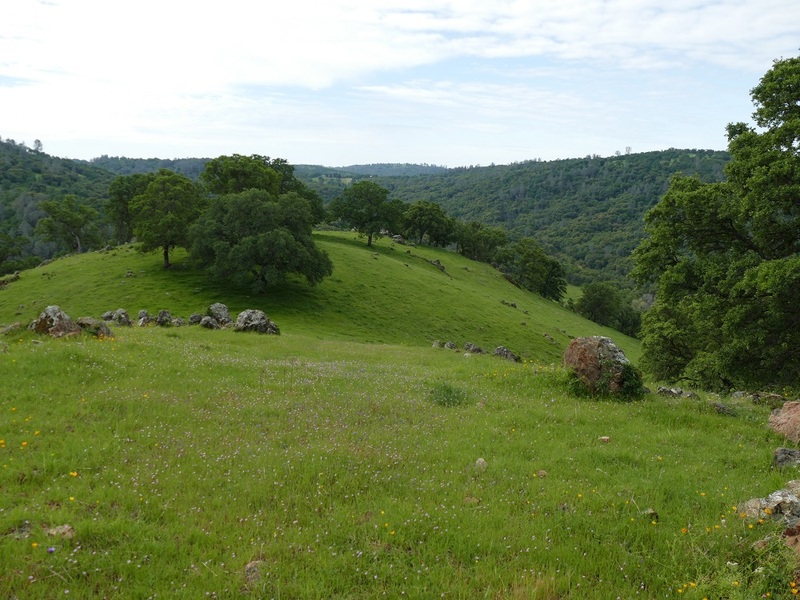 There are many Native American sites on the property and one approaches this glorious example of foothill oak savannah with a feeling of reverence. We are told by our friends that their ancestors gathered here to catch salmon, harvest grass seeds and gather acorns, which were a diet mainstay. Visiting these properties in our domain is one of the perks of the job. Perhaps what I enjoy most is guiding guests on tours. I have a historical narrative, but the breathtaking views and lush vegetation often tells the story and shows why volunteers and staff work so hard to assure that agricultural lands and open spaces in the Bear and Yuba River watersheds are preserved.